If we want to understand how German speakers think about themselves and the world in which they live, then a useful place to begin is by looking at the language they use. 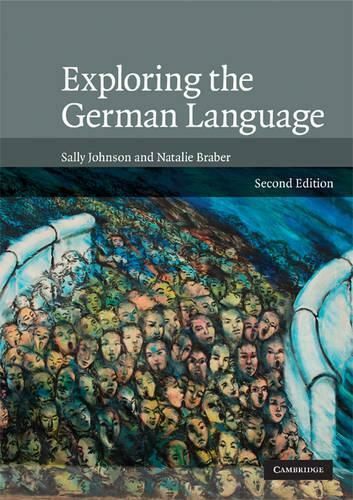 This fully revised and updated edition provides a systematic approach to the study of the German language and an introduction to the social aspects of the language, including its dialects, its history and the uses of the language today. No previous knowledge of linguistics is assumed, and each chapter is accompanied by a series of practical exercises. This edition includes a brand new section on gender, purism and German unification, fresh examples for analysis and an updated chapter on the geography of Germany today. The book will help students not only to find new ways of exploring the German language, but also of thinking and talking about German-speaking cultures.